Even digital assistants can get fed up! For Alexa, the final straw was a request for a popular children's song currently playing on radio stations everywhere. Thanks to a dynamic range of advances in the field of AI, voice-activated technology has enjoyed a boom in popularity and capabilities. 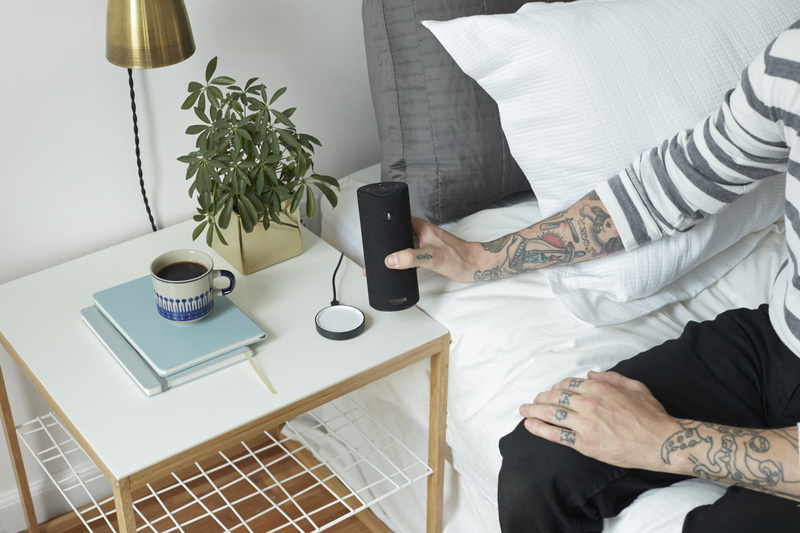 As a result, there has been a dramatic increase in the range of products available which feature the technology, directly and indirectly: from Google's Home Voice Assistant, to CarWink, a platform that allows drivers to connect through transmitting voice-activated emojis. In a stunt that was part product review and part satire, a user created a video of Alexa, the popular virtual assistant from Amazon, responding to an odd song request: the "Baby Shark" song--a catchy and repetitive children's song. Alexa responds with frustration and reminds the man that, although she is more than willing to play the song again, she has many other capabilities beyond music requests that she is equally proud of. The video, which was first shared this month, is a comical clip in which we get to take an empathetic look at these voice-activated devices. What lies beyond the novelty of voice recognition technology? Although the video is meant to be a lighthearted take on voice-activated technology and the extent to which has entered our lives, on a deeper level, perhaps, it does open the discussion on where this technology will continue to go in the future. Unlike humanoid robots, for instance, which face more resistance due to concerns that they could potentially affect the human labor force, voice-activated technology has had a relatively easier time being accepted. From the beginning, it was marketed, very wisely, as a technology which would be unobtrusive and play a supporting role in enhancing devices and other machines, some of which were already in use. The main controversy with Alexa began last year when Amazon announced that it was considering sharing the content of raw transcripts with Alexa developers. Although it seems that it was more for informational-statistical purposes rather data sharing, it still opened up the subject of privacy. “When you use a skill, we provide the developer the information they need to process your request. We do not share customer identifiable information to third-party skills without the customer’s consent. We do not share audio recordings with developers," an Amazon company spokesperson shared with The Verge at the time. About the competitive edge the sharing of this information could have for the company, Ahmed Bouzid, former Product Head with Amazon Alexa, shared with The Information, “Right now, anyone who launches a Skill, even if they’ve earnestly invested the time and done their homework, is, at best, launching with 70 percent of what they need to know." Like the sinking feeling we all get when we subscribe to a free service and are asked to begin paying a few weeks or months later, or when we stop to realize the ease with which strangers can locate us across various social media platforms, though the benefits of voice control technology are immense, we must all continue to ask critical questions about how the information it collects is being used.